Ask Yourself 1 Question : How much would you spend to ensure your family or business is safe? Now think of it like this : An unwanted guest is inside your property. The thought of someone going through your personal belongings has been too much for a few of our customers. Let us help you prevent this trauma and protect you today. All security solutions are a professional Fire and Security company in London and Essex who offer the full package when it comes to your Fire and Security Systems. We now offer a price match guarantee on all of our installations so you can be assured you are getting the best value for money. We strive on customer satisfaction to ensure we give the highest quality of service possible. Our ultimate aim is to provide a solution that is not only cost effective but exceeds customers expectations in every possible way. We won’t be beaten on service or on price! 1 year free Annual Maintenance when you take out one of our security installation packages. Contact us today where one of our members of staff will be happy to help. All Security Solutions are Expert CCTV installers in London and Essex who offer a full CCTV design tailored to meet your Budget and requirements. From HD Analogue CCTV systems to HD IP based systems. Our expert design team carry out a full free site survey so you can be assured you are getting the best value for money. All of our CCTV products come with a 2 year manufacturers warranty and a 1 year CCTV installation guarantee. All Security Solutions Offer a full tailor made design when it comes to your Intruder Alarm system. 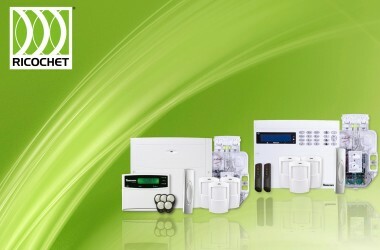 We offer a wide range of products from wireless Burglar Alarm systems to hard wired integrated Burglar Alarm systems. Monitored Intruder Alarms 24/7 key holder response or police response systems from as little as £15 per month are available on request so you can be rest assured your home, business or commercial propoerty is protected 24/7 365 days of the year. All of our intruder alarm systems come with a 1 year manufacturers warranty and a 1 year Intruder Alarm installation guarantee. 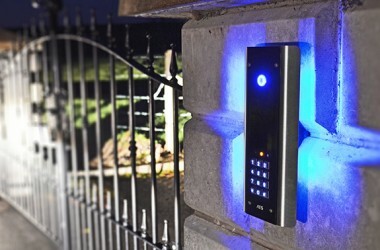 All Security Solutions offer a wide range of access control systems which are designed around you and your premises. PC based integrated systems to standalone Access control and biometric systems. 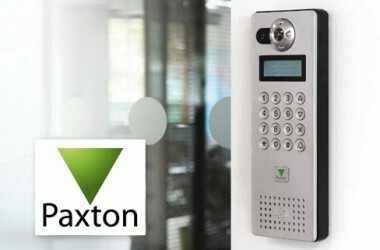 Access control is a great way to monitor time and attendance within your working environment. Not only does this allow you to protect your premises but it gives you the flexibility to control certain areas within your premises itself. Pc based Access control systems allows you to monitor day to day activity, manually add/delete users and restrict certain areas within your work place. Fire roll call is also an important factor within access control systems which monitors who is in/out of the building in an event of a fire drill. All Security Solutions Offer a Wide range of stylish Video and Audio bespoke Door Entry systems. From IP based Intercom systems to Wireless Intercom GSM Solutions. Our aim is to design a Bespoke system to meet your specific budget and requirements. We now offer a door entry system that gives you full control no matter where you may be. Use your smart phone as your door entry system handset, from inside your premises to the other side of the world. All of our intercom door entry systems come with a 1 year manufacturers warranty and a 1 year Door entry installation guarantee. London, Kent, Essex, Surrey, Buckinghamshire Brentwood, Chelmsford, Billericay, Shenfield, Romford, Basildon, Wickford, Ilford, Hockley, Rayleigh, Chigwell, Southend on Sea. London, Kent, Essex, Surrey, Buckinghamshire Brentwood, Shenfield, Chelmsford, Billericay, Romford, Basildon, Wickford, Ilford, Hockley, Rayleigh, Chigwell, Southend on Sea. Please contact us for other areas we may cater for.